Amanda Sammons is an officer in the Army Medical Specialist Corps. 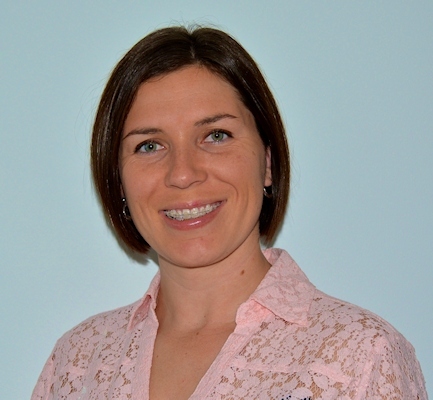 She graduated from West Virginia University with a Bachelor’s of Science degree in athletic training, from Shenandoah University with a Master’s of Science degree in occupational therapy, and from Baylor University with a Doctor of Science degree in occupational therapy. She currently lives in San Antonio, Texas with her husband. 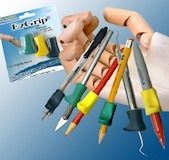 Amanada’s contributions to Handwriting for Heroes: Learn to Write with your Non-Dominant Hand in Six Weeks, 3rd Edition include positive psychology exercises. Her ‘Baker’s Dozen’ offers positive psychology exercises to promote optimism and resiliency in your daily life. One of the primary aims of positive psychology is to help people to discover, explore, and improve on their personal strengths. This can be done through a variety of deliberate exercises to train your brain to attend more to your positive experiences and focus less on the negative ones. We’ll be exploring more about the positive psychology exercises in the coming weeks running up to the release of the new and expanded 3rd Edition. 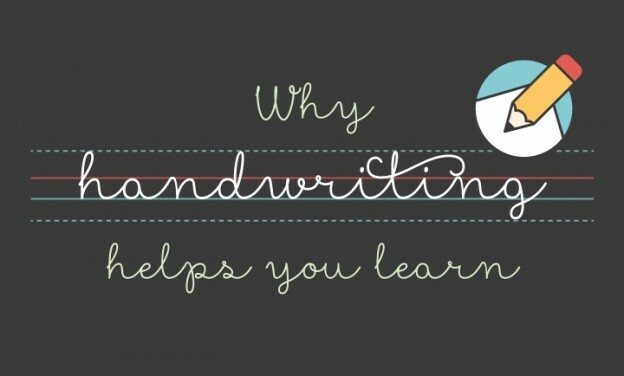 Why Handwriting Helps You Learn! Please include attribution to http://www.giraffe.ie/ with this graphic. Posted on October 31, 2014 October 31, 2014 Author adminCategories CommentaryTags handwritingLeave a comment on Why Handwriting Helps You Learn!